Colorful images, vivid characters and full of fantasy, all those elements make kids obsessed with animation movies. It's absolutely a good idea to have a happy animation movie time with your kids either going to cinema or watching DVDs at home. In this article, timeline of best animation movies for kids of 2018-2019. in theaters will be listed for reference. Plus, it shows how to rip and backup animated movie DVDs for better protecting movies or playing on portable devices whenever wherever. What's the Best Way to Backup Animation Movies DVD for Kids? WinX DVD Ripper Platinum helps rip and copy any animated movies DVD (including newly-released ones) to MP4, AVI, WMV, MOV, FLV, 3GP, iPhone, iPad, Android, Windows Mobile, Xbox, Sony PlayStation etc, while keeping super quality. Thanks to hardware acceleration support, Super Encode Engine, Multi-core CPU utility and Hyper-threading tech, it can reach a super fast DVD ripping speed, about 5 mintues to rip a DVD to MP4. In recent years, more and more animation movies receive the highly regarded prize for interesting plots, excellent animation as well as great voice casts. Now, let's check the release calendar of the most popular animation movies of 2018 and most awaited upcoming animation movies in 2019. Pokémon Detective Pikachu 10 May 2019 (USA) Legendary Entertainment | Nintendo | The Pokemon Company | Warner Bros. 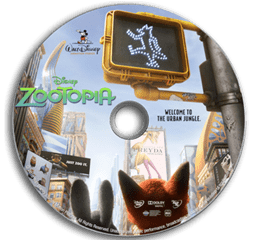 It is believed that most parents are annoyed with the fragile DVD discs of animation movies which are easy to be scratched. Therefore, it is better to rip animation movies DVDs to hard drive of PC/Mac or portable devices for a long-time storage or on-the-go playback. 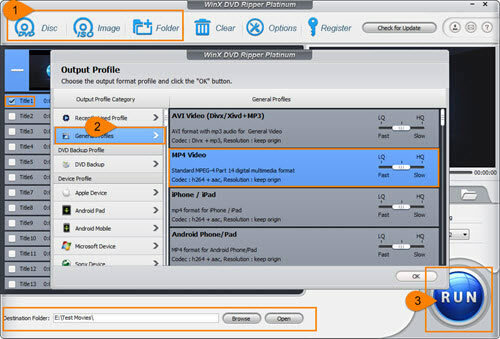 WinX DVD Ripper Platinum, the best animation movie DVD ripper, enables you to rip any commercial DVDs, even copy-protected DVDs to MP4, AVI, MOV, WMV, iPhone, iPad, Apple TV, Android, Windows Mobile, Surface Pro/Book, Xbox, PlayStation etc, and deliver possible highest video/audio quality. Besides, it can backup animation movies DVDs to ISO image, VIDEO_TS folder or MPEG2 file at 1:1 ratio. Owing to Hyper-threading technology, Super Encode Engine, Multi-core and Hardware Acceleration support, it can rip a feature-length animation movie DVD in a couple of minutes. Rip and backup any anmiation movies DVD to MP4, AVI, MOV, Apple/Android/Windows devices, Xbox/PlayStation etc. If you have downloaded and installed WinX DVD Ripper Platinum or its Mac version on computer, now you can follow this tutorial to backup your animation movies DVD. 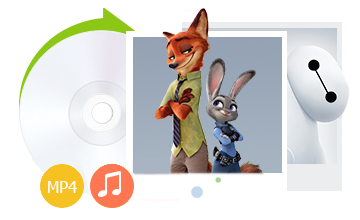 Note: this tutorial focuses on how to rip animation movie DVD to MP4 format on Windows. Mac user guide shares the same workflow! Hit DVD Disc, the first button on navigation bar to import disc to WinX DVD Ripper Platinum. Alternatively, you can import ISO image or folder as movie source. After a couple of seconds, all DVD titles will be loaded with auto-checked main title. At the same time, Output Profile window pops up for selecting output format. 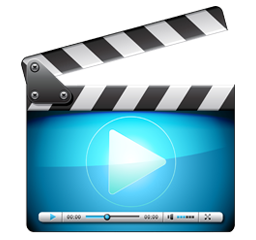 Move to General Profiles category and select MP4 Video (H.264+aac) as output format. Also, this DVD ripping software offers several categories (Device/Web/Common Video/Music/DVD Backup) including hundreds of profiles. You can select any wanted profile as output. 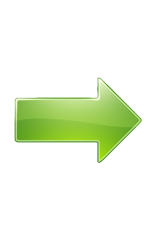 Click Browse button to set destination folder and hit RUN button to start ripping your animation movie DVD to MP4. • Edit DVD videos. Crop/trim videos or merge several titles into one; disable/enable subtitles or add external subtitles. Top 10 Kids DVDs | What're Best Kids Movies on DVD?